ELIROSE SKINCARE IS AT THE BRITISH EMBASSY IN PRAGUE! 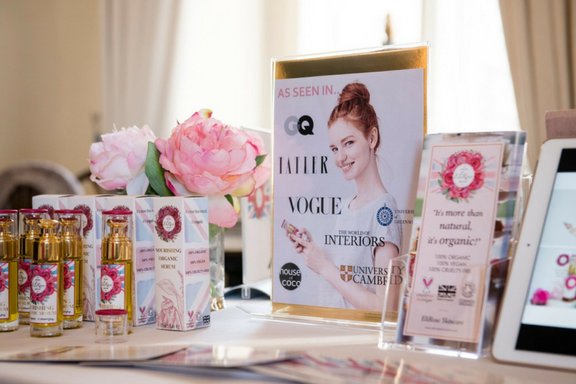 We had the great honour to showcase our Nourishing Organic Serum this weekend in Prague at the British Embassy. Copyright © 2018 - EliRose Skincare - All rights reserved.